STILL DRINKING MILK? THIS DOCTOR SPEAKS A TRUTH YOU NEED TO HEAR..
Do you still drink milk? The experiencing of drinking it has changed drastically from the past. The act of owning a farm with your own cows, occasionally drinking their milk is something many of us don’t experience. 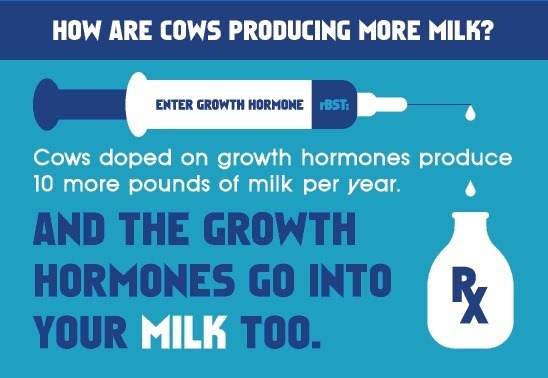 Most of us buy processed, sterilized milk from companies that pump out gallon after gallon. 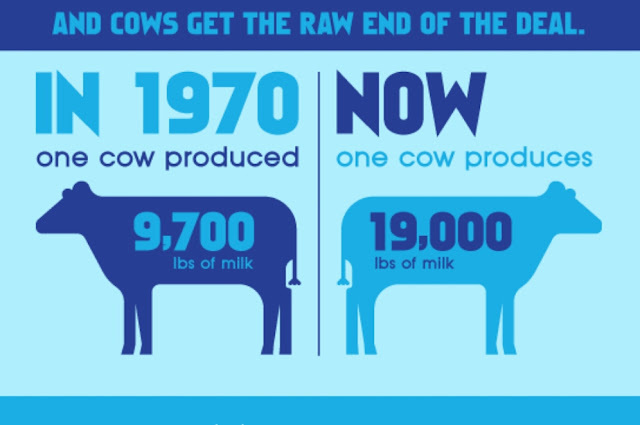 Health aside, imagine the cow you’re drinking the milk from. It’s locked up in horrible conditions, constantly producing milk for the ever-buying consumer. The animal we’re drinking the fluid from is in pain, the source of the milk is hurting; and we are putting that into our bodies.